Looking to print an engineering grade prototype for you cad design? 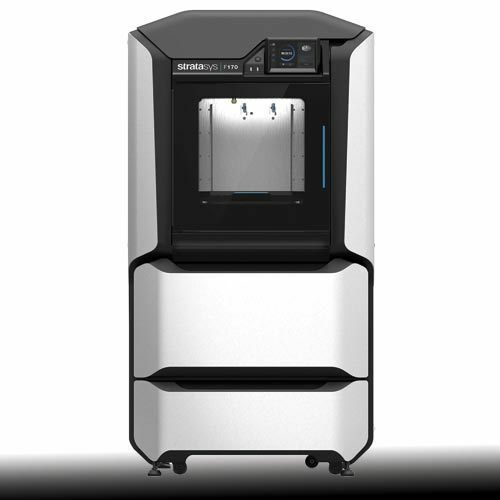 Get an edge over low quality prototype printing with the Stratasys F170. The stratasys offers high quality prints with a wide-range of printing materials including : PLA, ABS-M30, and ASA. Our research facility offers a location to print your 3d design in a fast, clean, and highly precise environment. Please give us a call to request prototype printing pricing at: 905-795-9382 . If you would like to try your prototype printed on the Stratasys F170 please give us a call at: 905-795-9382 for pricing and availability, or through our contact page.